In the old town of Binondo, Manila lies the street of Escolta. It was once a premier business and commercial district until Makati boomed in the '60s. 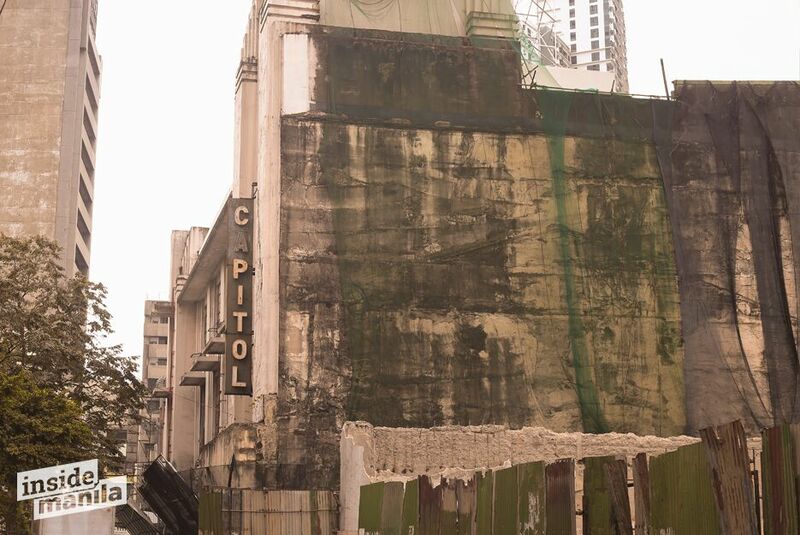 Now a heritage site, with Spanish-era buildings still standing tall along its sides, Escolta may be deemed outdated by its neighboring districts. But even though Escolta is no longer the business center as it once used to be, it still has charms. In fact, old buildings are still used as offices to several businesses and organizations—even ones that cater to a younger market. 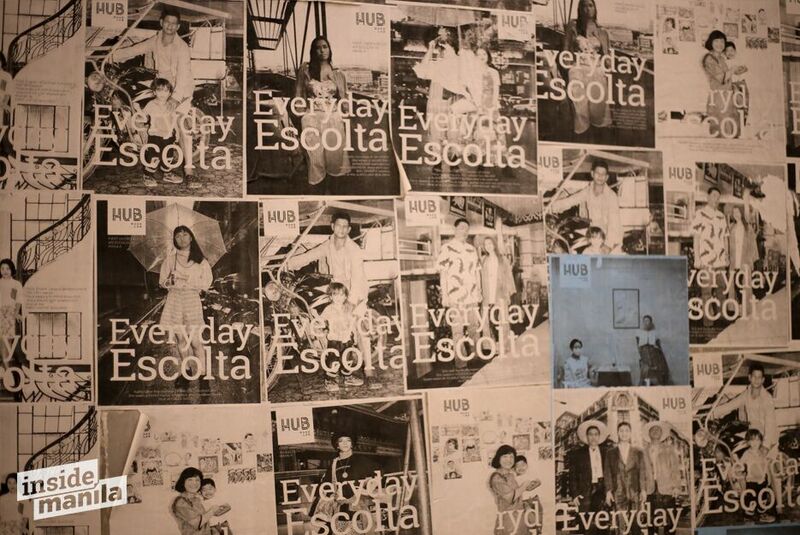 One organization that made Escolta their home is 98B Collaboratory. 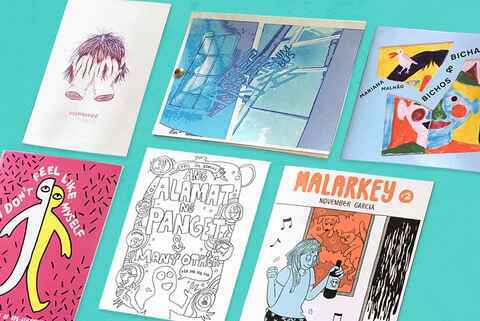 98B Collaboratory is an artist-run initiative and space in Manila. It’s a library filled with art books, journals, and other reading materials donated by people and institutions from here and abroad. 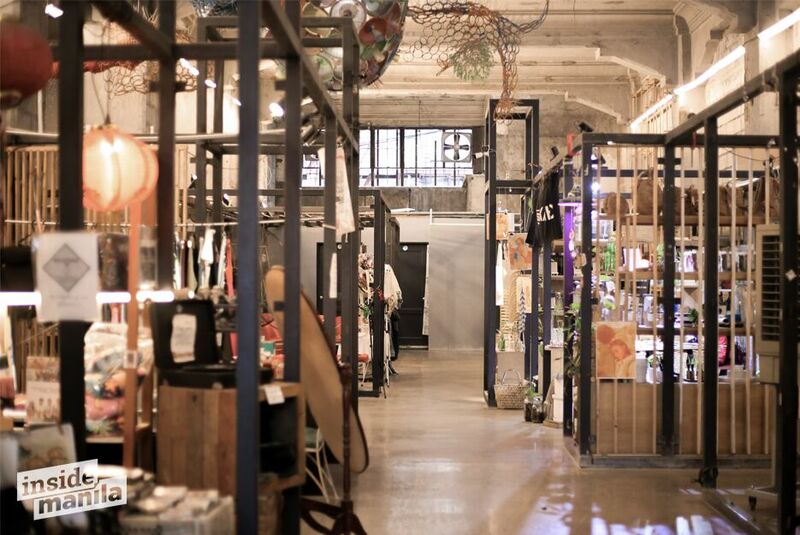 If you are looking for a place to shop, 98B has Hub: Make Lab, an alt-retail incubation space. 98B serves as an avenue where creative people can interact, showcase their craft, and, well, collaborate. 98B Collaboratory traces its roots back in 2012 in an apartment in Cubao; founded by visual artist Mark Salvatus and his wife, Mayumi, who also happens to be a curator and researcher. According to one of its founding members, Gab Villegas, few alternative spaces were operating within Manila back then, which motivated Mark and Mayumi to open their house for such purpose. Since then, 98B Collaboratory provided freedom for artists to showcase their projects, like paintings and art installations, outside of a commercial setting. Of course, the team was not without the struggles. Since they self-organize and produce projects, funds were one of the main concerns and they had to deliver with minimal resources. Arts came into the picture as a means to "bring Escolta back to life". 98B Collaboratory’s Executive Director, Marika Constantino, proposed several projects for the revitalization. One of those projects paved the way for Escolta to be an alternative home for art-fair type of events. "Kami ambag namin to the whole mix is mounting projects related to contemporary art, exhibitions. We have organized din community events, like we conceptualized and organized the first two Escolta Block Parties and then we organized other projects for the neighborhood." 98B Collaboratory brought new light to the street through. They organized the “Escolta Block Party” where they get in touch with the community through bazaars, talks, and workshops. "Kami ambag namin to the whole mix is mounting projects related to contemporary art exhibitions. We have organized din community events, like we conceptualized and organized the first two Escolta Block Parties and then we organized other projects for the neighborhood," Gab said. Come to think of it, Escolta is surrounded by other busy neighborhoods—Quiapo, Divisoria, and Chinatown in Binondo. They are the go-to places for shops, restaurants, and certain activities, like Chinese New Year. Compared to these areas, Escolta might seem a little dormant. Now, Gab and Gabrielle “Gatch” Gatchalian, a new 98B member, hear people say "Escolta is dead." They hate to burst bubbles but it has never been. "There's activity here now. Definitely. On the part of the vendors here, even the restaurants, they're still alive din. Isipin mo, I don't think it has been completely dead. Even back then," Gatch said. Gab said 98B Collaboratory did not bring it back to life because there’s no need to. Even though they certainly contributed energy through art. They have brought the energy of the artists, and eventually the artworks. Escolta had its glory days in the past, which makes it a heritage and culture area for others to explore. And 98B, with all its efforts, helps the public to see the “Queen of the Streets” with fresh eyes. "It's not the primary goal of 98B to bring life back or revitalize kasi medyo tricky 'yung term na bring back to life kasi it's never dead naman eh. Businesses are here, they continue to be here. Even through times na wala pang artists dito," he said. The team is currently under the period of transition. There will be new members who will take over new projects and explore new directions. Moreover, the Hub: Make Lab will become a whole different community from 98B Collaboratory. “We've always believed in 98B. 98B is not about personalities or attachment to individuals but it should exist as space or group that actively works for its mission and vision and goals,” Gab said. For now, they will focus more on their roots: arts. They will continue to build platforms and pave the way to start new small communities that will make their own initiatives. People will continue to share their crafts, stories, and struggles with each other. All of these may have started in Escolta but it will definitely not end there.